From Georgetown on the far south end of the Grand Strand to the southern border of Myrtle Beach, the South Strand is home to some of the area’s finest and freshest seafood anywhere. 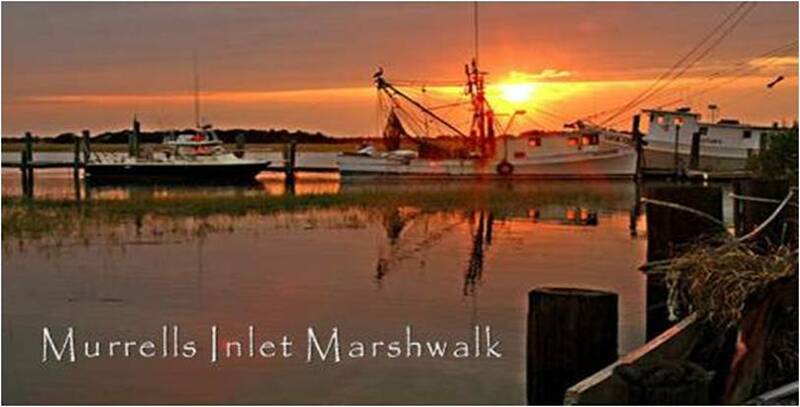 The area is not limited to fresh seafood, however, but there are few places along the Carolina Coast where you will find so many outstanding Seafood Restaurants in one geographical area. The following list represents some of the area’s finest eating and drinking establishments. To get directions to any of the bars or restaurants on the list you can use the map at the bottom of the page. When you click on any map pin, the name and address of the business will pop up. You can either try you luck looking for the restaurant you want or just click on the directions link, a larger map with a directory of all of the bars and restaurants in the area will open. You can then get directions to any of the bars or restaurants in the area.